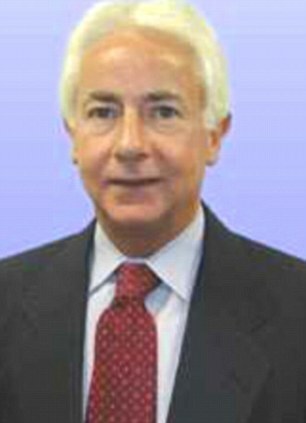 Meet Joe Rickey Hundley, 60, of Hayden, Idaho who allegedly responded to an irritable flight by getting himself arrested and later fired from his job as a company executive at a defense contractor. 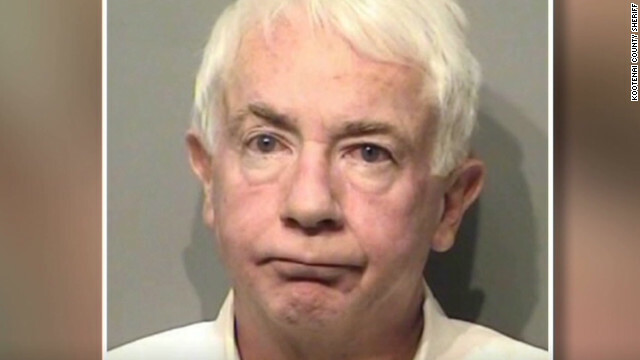 Hundley was on a Delta flight when he allegedly slapped a 19-month-old boy who was crying. Delta Flight 721 that originated in Minneapolis and the toddler’s mother, Jessica Bennett, 33, said that she went to the rear of the plane to get away from Hundley who smelled of alcohol and had slurred speech. 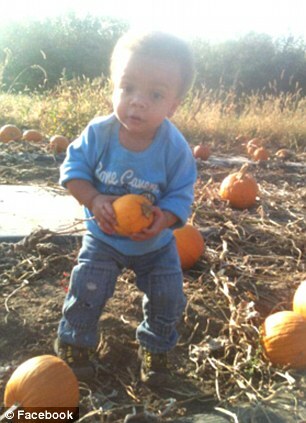 During the descent to Atlanta, the boy began to cry (not an uncommon reaction of babies) and that is when Hundley is accused of slapping the baby. Hundley reportedly said “shut that n****r baby up” before slapping Jonah. Not surprisingly, the slap did not make Jonah stop crying, but it did bring other passengers to Bennett’s rescue. The slap reportedly left a scratch beneath the child’s right eye. One other passenger gave a statement saying that the racial slur was used. Hundley’s attorney, Marcia Shein, however, objected to how “this has escalated into a racist issue and I want to be clear he is not a racist.” The key, I suppose, would be to confirm that he did not call the baby a vile racist name. It is hard to say such a thing and not be a racist. However, you still have the problem of slapping a baby on a plane. Even if you show that he did not use the racial term, that would leave your client as a baby slapper. However, with the witness, the record suggests that he is not just a baby slapper but a racist baby slapper. Simple assault on someone under age 16 carries a prison sentence of one year. Alcohol is clearly a factor here and we just saw a case where a drunk prosecutor was able to get out of a serious criminal charge by claiming that he was so drunk that he lacked intent to strangle a paramedic. Notably, however, in 2007, Hundley pleaded guilty to a misdemeanor assault charge filed in Virginia. What would be interesting is to see if the family will sue in tort for assault, battery, and intentional infliction of emotional distress. They could also sue the airplane under a dram shop type claim for “over-serving” a passenger. I don’t see how anyone drinking alcohol can use that as an excuse or explanation for this conduct–even if the guy was bi-polar in addition to being intoxicated. I’ve flown on many a plane with a crying child on board, and it’s never bothered me, even when I happen to be sitting very close to the child. It’s no big deal for people who have children of their own or have been around this who do. This guy sounds like a creepy sadist. Bron – couldn’t agree more. Once you start to really view us all as the same, man – woman – black – white, prejudice is simply not possible for you. True, honest compassion beats guilt for results every time. Yep…. I understand… You and I at least can sleep at night…. Well, or should be able to…. Been there, done that. Was labeled many times in my career for not being able to be trusted, because I wouldn’t do anything against my ethics. I coulda been a contender, but I refused to sell out. That’s my story at least and I’m sticking to it. I hope this schmuck does not have any dogs. Getting arrested on Federal charges is a good way to get fired from any job. In cases like that, management typically suspends the employee while they gather facts. Then the next step is to confer with company lawyers. If the lawyers opine the firing is for cause, he can kiss his severance package goodby, and he will not be eligible for unemployment benefits. Causing your employer a public relations nightmare will get you fired every time. Additionally, since they are defense contractors, any security clearance he had will be jerked by the government. That makes him worthless as an employee, much less a top executive.